High Waist Pencil Skirt. 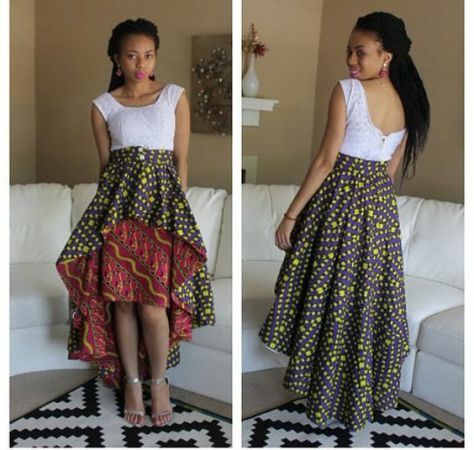 ShweShwe High Waist Pencil Skirt. 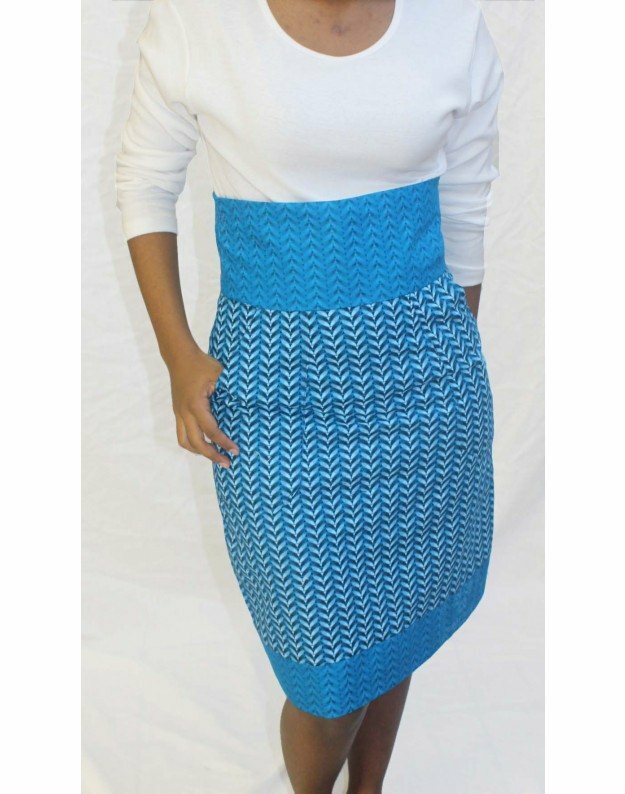 Shwe Shwe High Waist Pencil Skirt. Shwe ShweHigh Waist Pencil . mwembamba au additional sized this appearance is for you..check out jinsi hawa ladies wanavyozirock..kama umeupenda huu mshono kuwa huru kuwasiliana nasi na tutakushonea. Heels are one of the most treasured possessions of a woman. The current market is flooded with varied kinds of high heels. Women love high heels as it gives them an elegant appearance. High heels are great for people with average height. 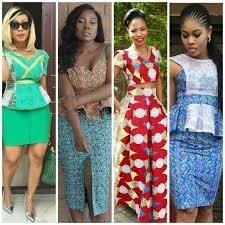 They are loved by every woman as they come in different styles.